With Robin Barnes, music is ingrained into the very fabric of her being; The songstress from New Orleans grew up in a household of musicians with her family’s jazz band, and is honored to be the next generation of greats coming out of her city. 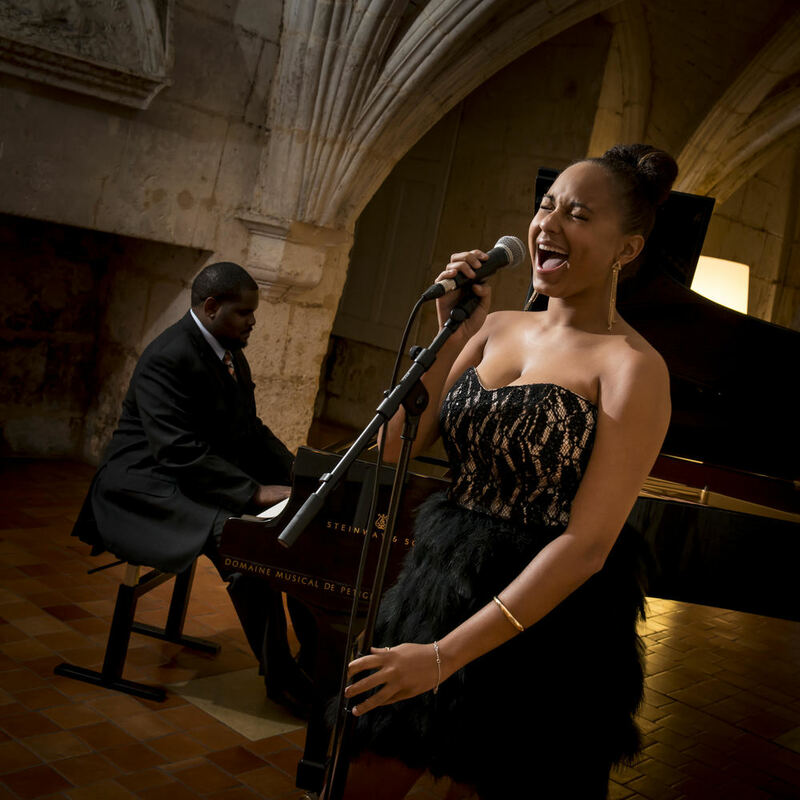 By captivating audiences with her renditions of popular songs and contemporary classics, she makes each show her own. With a voice that is as powerful with a whisper as it is with a scream, Robin is ready to stun new audiences. For questions regarding Robin Barnes, and for all your music booking needs, contact us HERE.